First came Run Forrest Run. Now here comes Run Sackboy! Run! 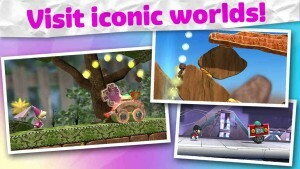 Sackboy, the knitted hero of the popular LittleBigPlanet series of puzzle platform games on PlayStation, is now starring in his very own free-to-play endless platformer on iOS. 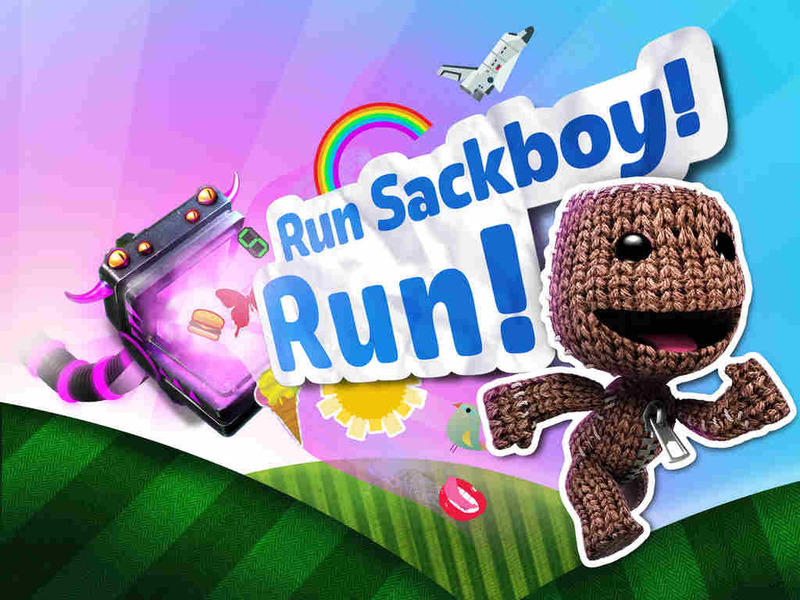 The new iOS game is aptly called Run Sackboy! Run!, and it has you controlling Sackboy as he runs through three iconic worlds from the LittleBigPlanet series: The Gardens, The Canyons, and Avalonia. You see, the crafty, creativity-sucking vacuum cleaner Negativitron is back, and it’s out to get Sackboy. As you help Sackboy speed through the game, you can collect stickers to unlock prizes and bubbles to buy special costumes, power-ups, and upgrades. You can also play against your friends through the game’s Facebook-integrated social features and scoreboards. 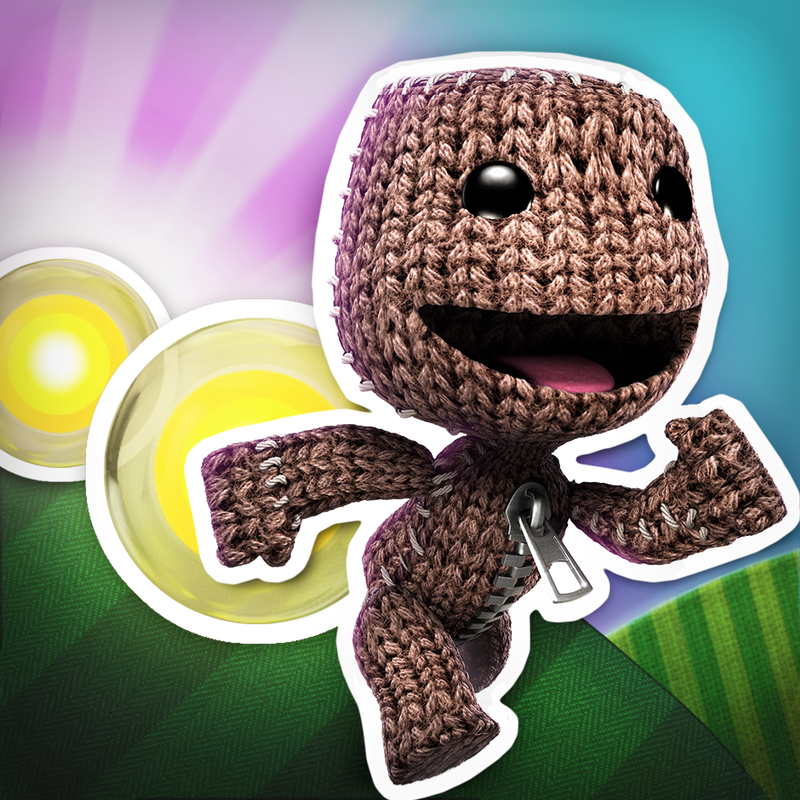 We’ll have a full review of Run Sackboy! Run! here on AppAdvice later. 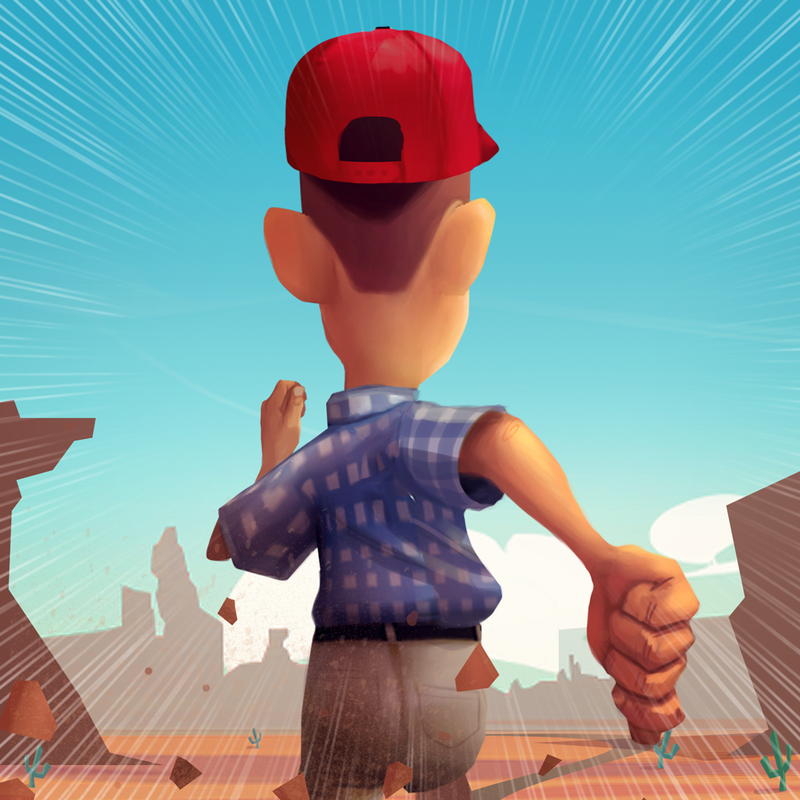 But you can go ahead and download the game now on your iOS device. 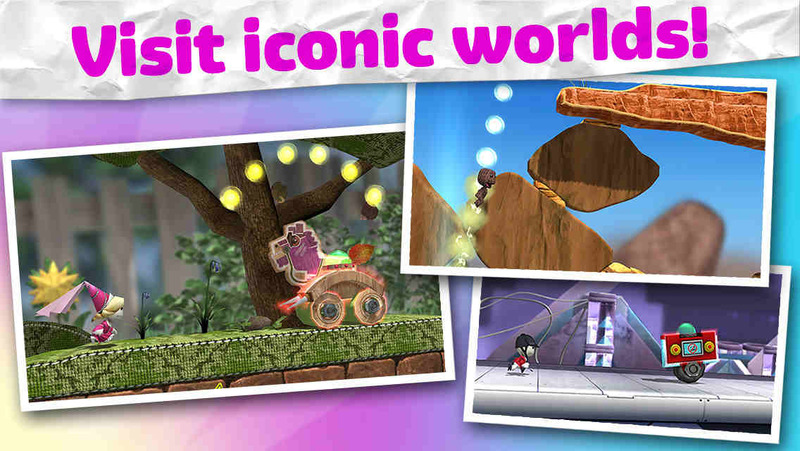 Compatible with iPhone, iPod touch, and iPad running iOS 6.0 or later, Run Sackboy! Run! is available now on the App Store for free. Run Sackboy! Run! 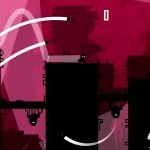 is published by PlayStation Mobile. 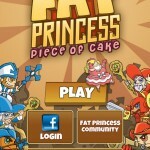 Earlier this month, PlayStation Mobile released Fat Princess: Piece of Cake, the free-to-play match-three RPG based on the popular Fat Princess action real-time strategy game for PlayStation 3. See also: Sandman, Spider-Gwen, Jack O’ Lantern and more come to Spider-Man Unlimited, Reflexes and speed are key in keeping your digits intact in Mmm Fingers, and Put your geographical knowledge to the test in Worldly, a challenging trivia game.